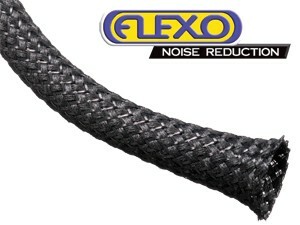 Techflex 1/4" Flexo Noise Reduction is a biaxially braided hybrid sleeving combining monofilament and multifilament PET yarns to create a full coverage expandable sleeve that substantially reduces noise on wires, tubes and hoses. Customers are encouraged to test and evaluate the products for their own unique requirements.  MFN0.25SV - Tinned Copper Flat Braid - 1/4"